We all have ‘staples’ in our wardrobe – things we go back to time and time again because we don’t really have to think about it. 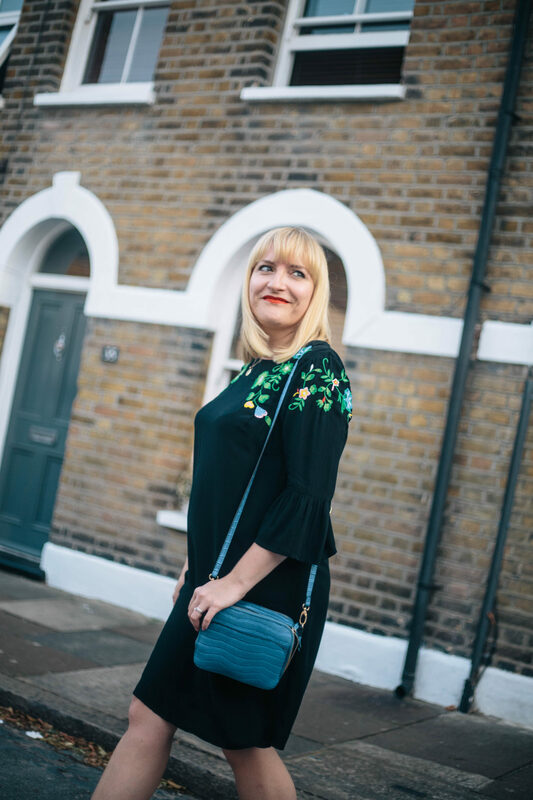 On a hectic morning, whether we’re getting ready for a commute to work or the school run, it’s about sticking on an outfit that’s appropriate for the day, and doing it quickly. For me, in summer, it’s jeans and a top or shorts and a top. On a day when I’m feeling like being a bit different, it’s dungaree dress and a top (woo! So crazy!). I’ve got loads of tops – long-sleeved, short-sleeved, balloon-sleeved, striped-sleeve, embroidered-sleeve. ALL the sleeves. But something I’m trying to get better at is wearing dresses. Dresses just look so easy – it’s just one item after all, that you pop on, shoes, bag, done! 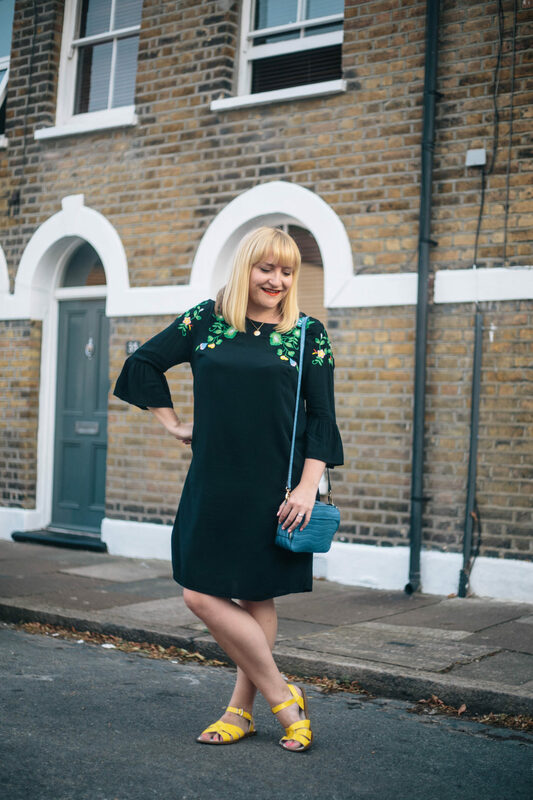 I’ve been totally inspired by blogger Emily from Fashion Foie Gras who knows how to rock a dress. But as someone who doesn’t often ‘do’ dresses, I’m aware that I need to invest a bit of time trying on different styles and learning what suits me, and what doesn’t. 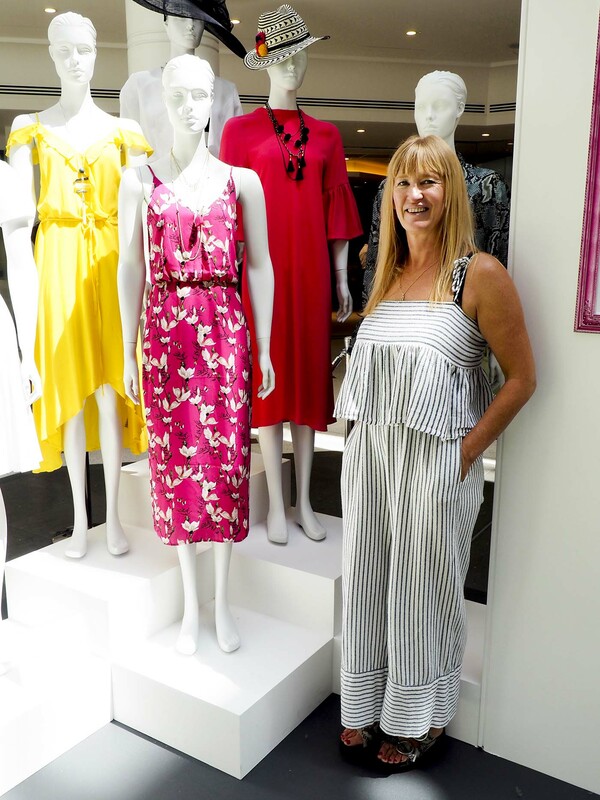 So I was so happy to chat to Juliet Wyatt – the fantastic Style Advisor at The Glades shopping centre in Bromley. 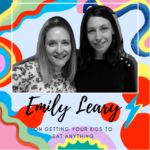 I had a personal shopper session with her last year, when I was in a bit of a style rut, and she was brilliant at getting me into shops I’d never consider and wearing clothes I’d usually overlook. She was the perfect person to ask about frocks! 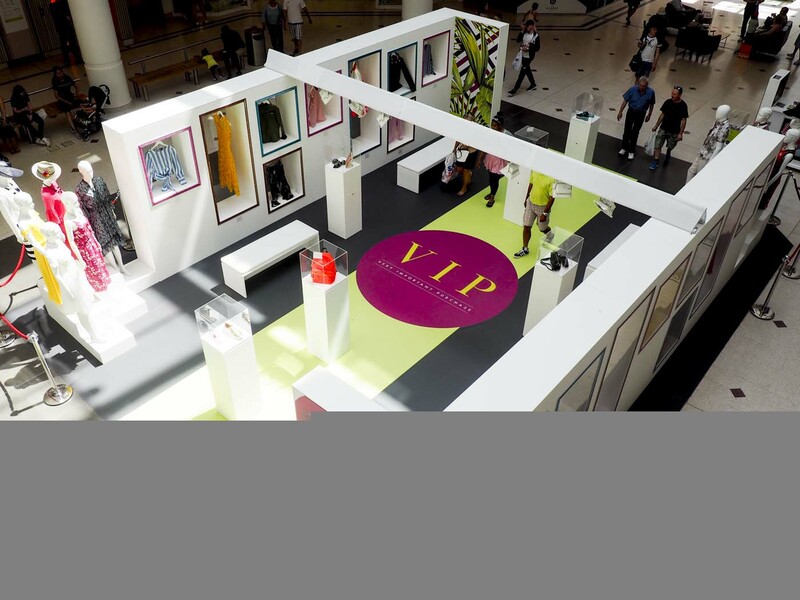 The VIP (Very Important Purchase) Gallery is a great way to inspire shoppers to find that one key piece for summer. After my chat with Juliet, I went off around The Glades, in search for my Very Important Purchase. I tried on the pink M&S dress but I still wasn’t convinced it was ‘me’. And then I tried on a black floral shift dress, and I fell in love. 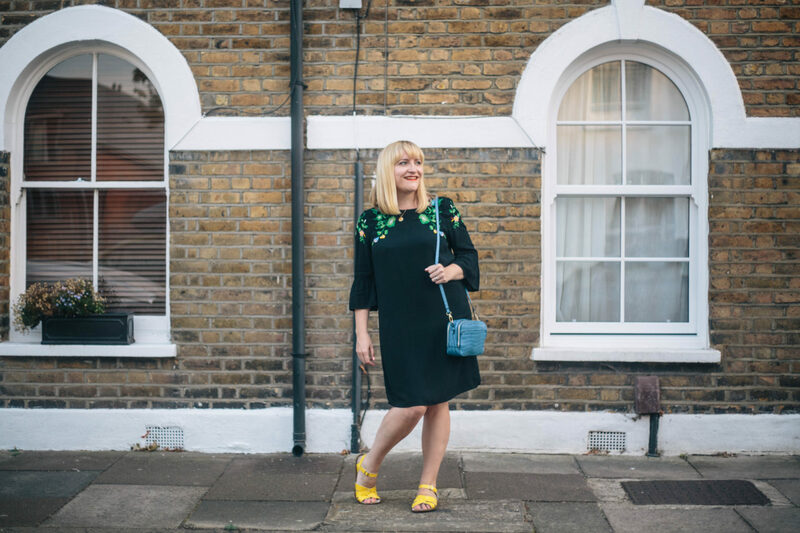 This black dress will be so useful – perfect for everything from days on the beach, worn with flip flops and a sun hat, to work events, worn with colourful sandals, and even posh dos like Christenings and parties, worn with heels. 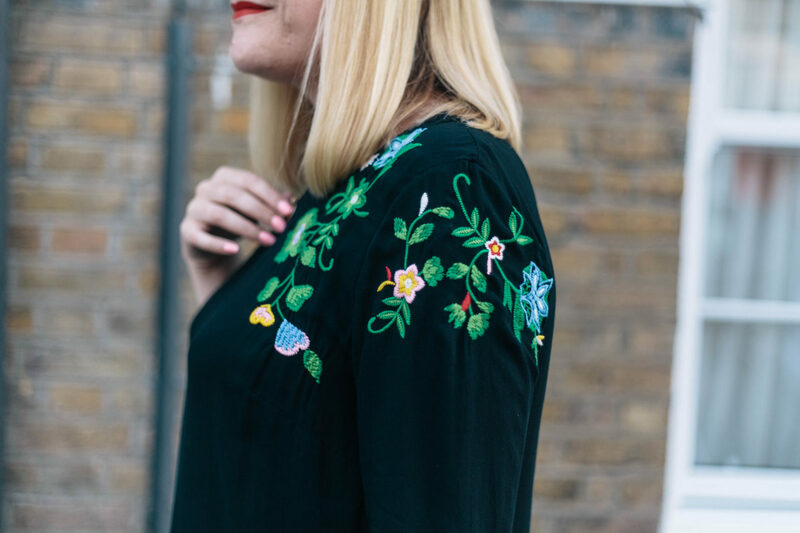 I love the pop of colour at the top, and I think the detail on the sleeves adds some fun (and you know I like me a sleeve). My blue cross body bag and yellow Salt-Water sandals picks out the blue and yellow in the floral detail, don’t you think? I’m definitely going to persevere with dresses and try on a bunch more – I’m thinking it could be my new summer staple! 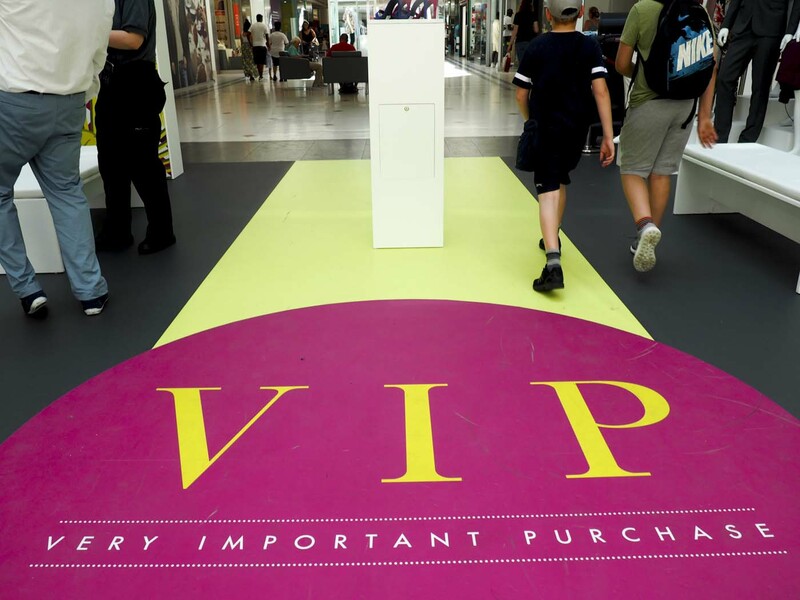 If you live in the South East of England, you can head to The Glades before 30th June to see the VIP Fashion Gallery and chat to Juliet for some style tips, yourself. This post was commissioned by The Glades and as always, all views are my own. The dress is WONDERFUL. But what I’m eyeing up is your sandals! I think this dress looks fab on you and great paired with the yellow salt water sandals! 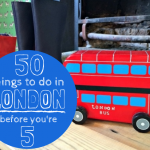 Lori recently posted…MY FAVOURITE THINGS TO DO IN BRISTOL // CITY GUIDE. Why don’t you check it out? Ooh I absolutely love this dress! You look gorgeous! Alison totally loving this dress and I love the floral detail. Would love to have a personal style shopping session – I think they really help and sometimes offer up things I would never thing of trying on. Laura recently posted…Summer, Cider and the Swedish Way. Why don’t you check it out? What a fab outfit and Juliet is the best. I learned so much from her in such a short session and I wear the dress she helped me choose – that I never would have picked out – all the time. But here’s a dress-related question for you or your readers… does anyone have any recommendations for thigh chafe other than shorts??? YES! I used to really suffer from this on hot days in a dress but saw a recommendation for ‘strip’ anti-chafing cream. It’s a men’s cycling product but it’s a miracle for thigh chafe when wearing a dress. Just need a tiny bit on each thigh in the morning and you’re done for the day. I got it from Amazon, not expensive. 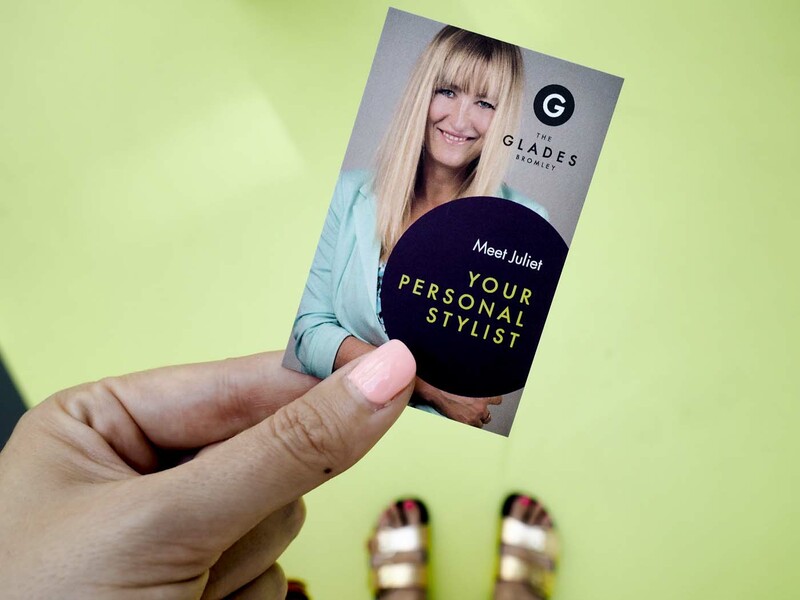 Haven’t been to the Glades in AGES… but I have a free Saturday coming up and I totally want to try my own personal styling session. Hello Alison, you are looking so cute in all your summer dresses. The sling bag is looking so adorable. In summer, we always try to wear that clothes in which we feel so relax. 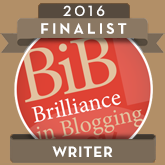 Thanks for sharing such a beautiful blog. Keep posting!